Applicable tariffs for electricity services are regulated through the Electricity Supply Regulations (S.L. 545.01) and authorised by the Regulator for Energy and Water Services . Electricity tariffs include an annual service fee as well as a consumption charge per unit of electricity consumed. These tariffs vary depending on the type of service (residential, domestic or non-residential), as well as the amount of electricity you make use of. Our tariffs are based on annual cumulative consumption. 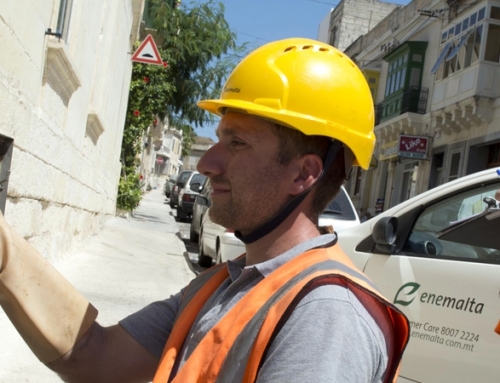 However, in light of the fact that meter readings are not taken on an annual basis, the tariffs are applied on a pro-rata basis, depending on the number of days covered by each bill you receive. Where applicable, this procedure applies to eco-reduction as well. Refer to the ARMS website for further explanations about the computation of your invoices. 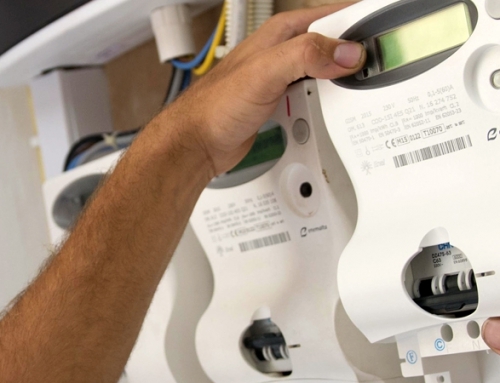 In some cases, if for whatever reason we are unable to obtain your actual meter readings, you may receive invoices based on estimated consumption. 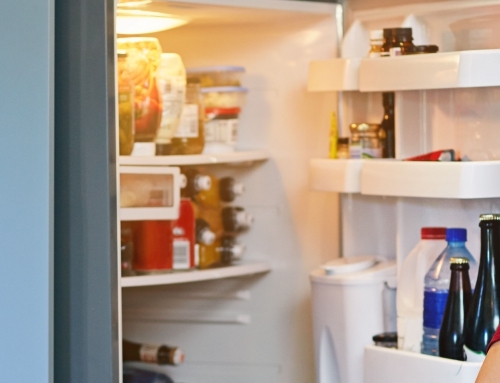 Any discrepancies between estimated and actual consumption will be reconciled as soon as your meter readings are obtained. When, for whatever reason, we are unable to obtain your actual meter readings, we will still send you an invoice based on estimate consumption calculations. In such cases, ARMS will seek to obtain your actual consumption readings and send you bills based on actual readings at least twice a year. If you receive bills based on estimated consumption, you may submit your meter readings to ARMS to receive an updated invoice. 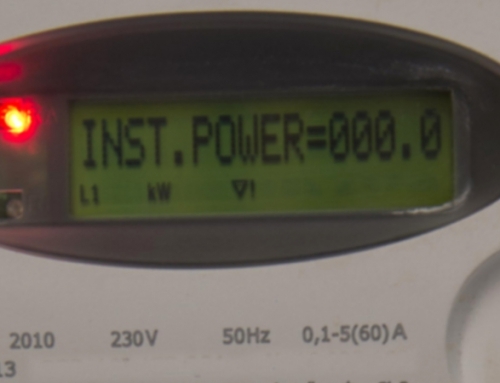 You may visit www.smartutilities.com.mt for different options on how you can send your meter readings to ARMS. ARMS will normally send you invoices by postal mail. If you prefer, ARMS may also offer to send you invoices electronically. You must settle every invoice by the payment due date to avoid incurring additional late payment charges and interest. ARMS offers different payment methods for your convenience. Each method is clearly explained in the information you receive with each invoice. The most convenient and cost-effective payment method for Domestic and Residential account customers is direct debit. Through this service, you will make sure to avoid late payment consequences and benefit from a 2% discount (or €3, depending which is higher) on each invoice. Payment is automatically withdrawn from your bank account 15 days after the invoice is sent to you. You may refer to the information provided in your invoice, contact ARMS for information on how to apply for this advantageous way of payment. Paying your bills by direct debit does not impinge on your right to dispute the accuracy of your invoices, as indicated further on in this section. You will still be able to ask ARMS to review your invoices if you believe that they should be amended. If your claim is confirmed, you will be refunded accordingly. We understand that, at times, you may find it difficult to pay your bills on time. In such situations, kindly make sure to contact ARMS as soon as possible before the deadline specified in your invoice, to seek alternative solutions. These options may include agreements to pay your overdue invoices by monthly instalments. Customer support agents at ARMS will help you identify the best option to settle your dues whilst avoiding further complications. If you fail to settle your invoice within the specified timeframes, interest and late payment fees will be charged to your account. We will also send you reminders to settle your dues in subsequent invoices, as well as a final suspension notice informing you to settle your dues within a specified timeframe to avoid disconnection of supply. failure to settle invoices for payment of unrecorded electricity due to theft or other irregularities. A suspension notice will be sent to you before your supply is disconnected. This notice will clearly inform you when your supply will be disconnected and that it will only be reconnected after you settle your dues (or reach a payment agreement with ARMS) and pay the applicable reconnection fees. Once you effect payment, your electricity supply can take up to 24 hours to be restored. 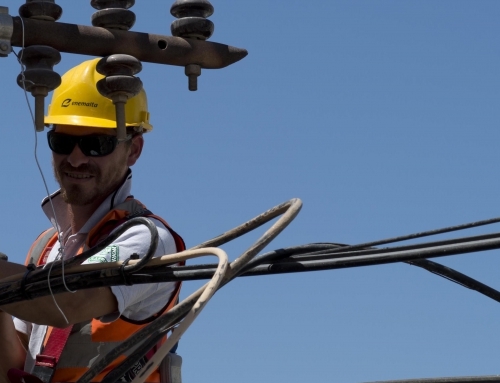 Reconnection times may take even longer during emergency situations, such as severe weather conditions, when our technical support teams would need to prioritise requests for urgent assistance from other customers. This final warning will not be sent to you if you are defaulting on payment for unrecorded electricity due to theft (or other irregularities), or if you fail to honour a payment agreement. In these two instances, we may proceed with disconnecting your supply immediately. If you do not pay your dues and your supply is disconnected, reconnection may only take place once you meet the conditions indicated in the suspension notice, including settlement of pending dues and interest accrued (or signing of a payment agreement) as well as the applicable late payment charges and reconnection fees. Disconnection of supply does not relieve you from your obligation to pay your pending bills. If the amounts due are not paid, we will take further appropriate action to secure settlement of your account. If your account remains suspended for over six months, once you settle your dues, you will need to provide technical certification of your internal electrical system by a licensed electrician or a warranted engineer – at your own expense – before your supply can be restored following settlement of dues. If you repeatedly fail to settle your invoices in time, we reserve the right to introduce additional measures to safeguard our interests. You may refer to the Electricity Supply Regulations (S.L.545.01) and www.smartutilities.com.mt for further details. ARMS is committed to make sure that the invoices you receive are accurate and easy to understand. If you have any queries about your invoices, you can contact ARMS for further assistance. If you believe that your invoices need to be reviewed, we encourage you to inform ARMS immediately. We recommend that you pay for the amount that you believe you actually incurred, until your dispute is settled. This will avoid the consequences of non-payment indicated above, if your claim is found to have been unjustified. If your pending dispute is based on valid and reasonable arguments, we will avoid disconnecting your supply until the issue is settled. However, if your dispute is unjustified, we reserve the right to take any action applicable by law, including suspension of supply, to recover the payments due. If we disconnect your account due to non-payment or any other irregularity, the applicable service charge will continue to be invoiced to your account even during the period of disconnection. If you are not satisfied with the ARMS review of your invoice, you may consider alternative dispute resolution options available to our customers. You can only be relieved of your obligation to continue paying the service charge and consumption fees when you complete the appropriate ARMS procedure to terminate your service, which includes the removal of your electricity meter and related equipment and settlement of all pending dues. If you abandon your property without first terminating your service through this process, you will remain liable for payment of the annual service charge, as well as any electricity consumed by third parties.